Entrust Care Partnership are delighted to be able to offer families a Holiday Break Service. Planning a UK-based break by the seaside or maybe even nearer to home? Situated within South View Leisure Park, two 6-berth caravans, fully equipped Pemberton Harmony homes with everything you need to enjoy your holiday. The site boasts a 4*hotel, ideal for other family members or carers. There a lot to do on site but you’re still just a short journey away from the extensive sandy beach, shops and cafes which make Skegness a much loved holiday destination. 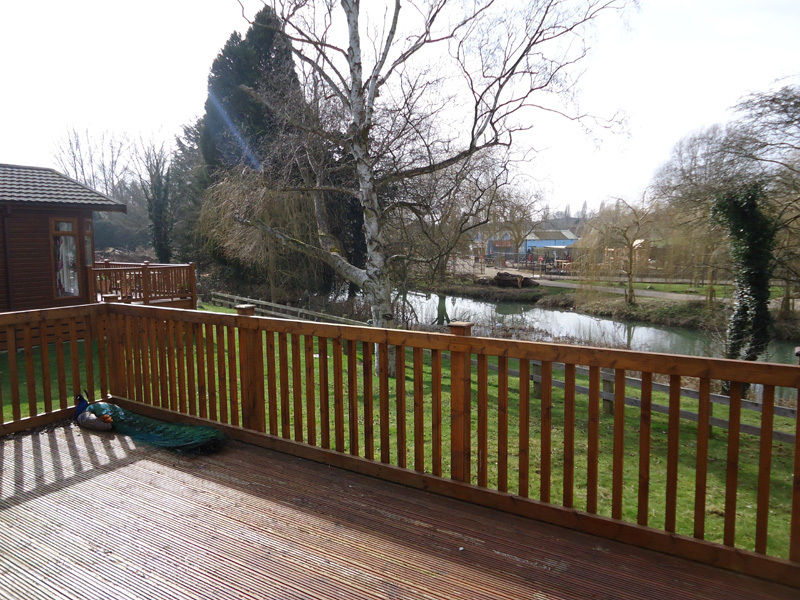 Nestled in Grade 2 listed parklands near Kettering, and only an hour’s drive away is our 6-berth timber Lodge, one of only a few homes situated on the outskirts of this site which offers the relaxing pastimes of walking, fishing and nature trails. Close by is a traditional funfair of some thirty rides and together with the site they operate as a Charity, you’ll find plenty of activities and places to eat and snack as a family. It’s a great destination for the weekend or for a full week’s break away. 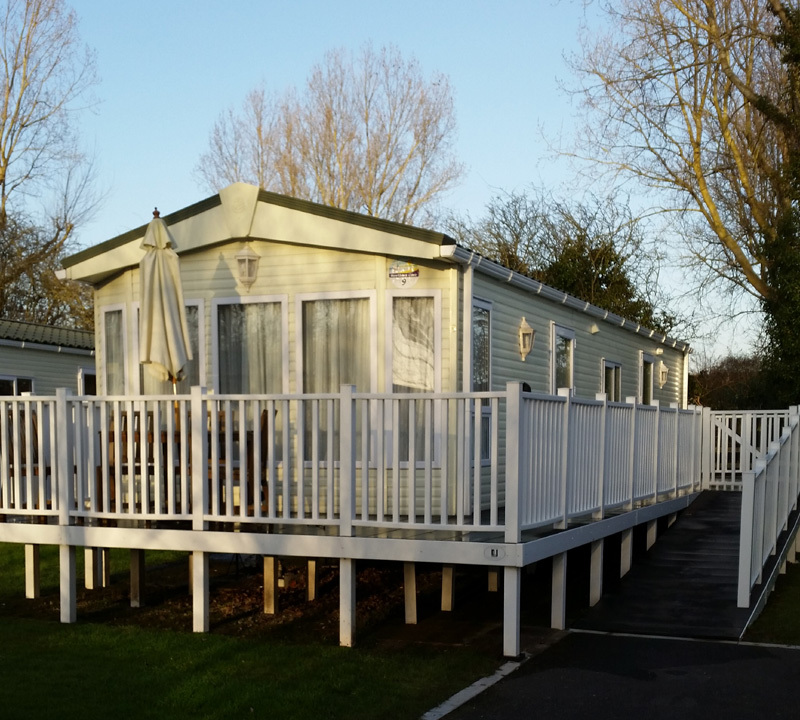 Situated within Burnham on Sea Holiday Village, two 6-berth caravans (9 Hawthorn pictured), fully equipped Pemberton Harmony homes with everything you need to enjoy your holiday. 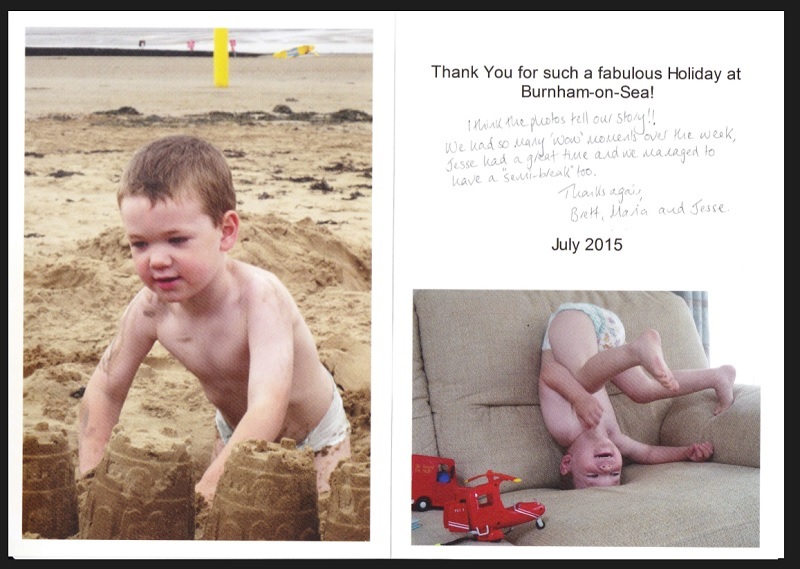 From this site you can walk to the beach and stroll into the seaside town of Burnham. There is plenty of entertainment with indoor and outdoor swimming, eateries, play areas and other attractions right on the doorstep. Having taken responsibility for operating the holiday break service we have to ensure they are maintained to a high standard, so we are constantly raising money to support all of our services and hope that these wonderful assets will also be enhanced by grants, sponsorships and donations. Our charging policy is competitive with prices below the commercial rates. These affordable holidays for families caring for a disabled child or young person, or disabled adults with their friends, family and carers will provide a wonderful opportunity to escape from the ‘everyday’ and refresh body and mind for all those across Warwickshire and the West Midlands. And don’t just take our word for it! Jesse and his family had a lovely time!